Participants will give and receive therapeutic techniques to each other during the class. 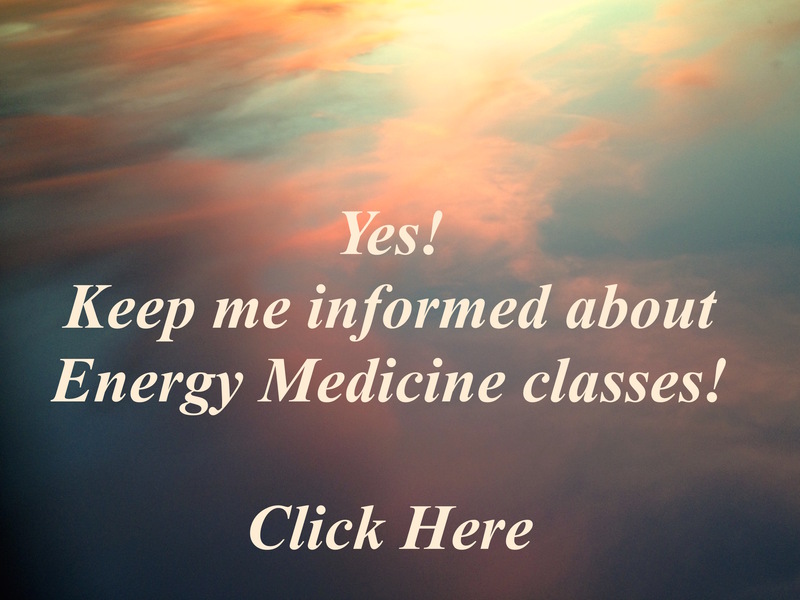 This is a survey course where you can learn an overview of several energy systems and how to consciously interact with them in a healing way. Come get a taste of the many energy systems of the body, and experience potent and simple wellness techniques for yourself and your clients. Please contact me to schedule any of these classes for your group or business. I enjoy developing classes for you, based on your needs and interests. Thank you!